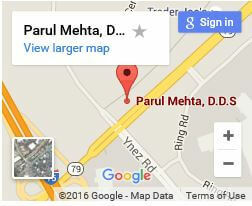 Cosmetic and Family Dentistry Temecula | Dr Mehta DDS. If you live or work in Temecula, who should you turn to for family and cosmetic dentistry? 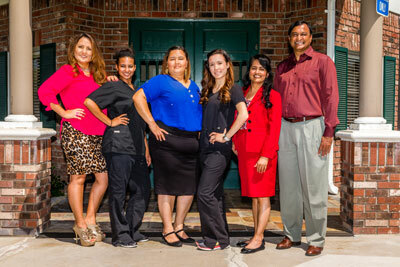 The award winning team at Parul Mehta DDS. is the clear choice. We’re well known for our personalized and gentle care, and for achieving the best results possible. We understand the importance of a great smile in making the right impression as well as the associated benefits, both tangible and intangible, of feeling confident and comfortable around others. That’s especially important here in Temecula, the “capital” of Southern California wine country. Modern hi-tech techniques are faster, more comfortable, and more affordable so that there’s no reason to continue feeling embarrassed or uncomfortable. 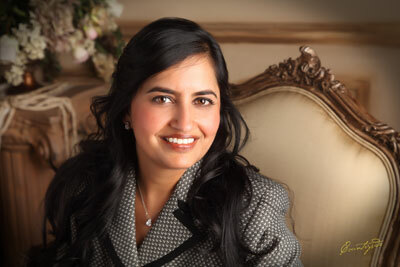 Dr. Mehta and her staff are specialists in implant dentistry, six month smiles, and more. We’ll take the time to discuss your situations and all the options so that you can make a truly informed decision. At Hi-Tech Smiles your oral health and comfort are our top priorities, and we also provide periodontal and full family dentistry services. 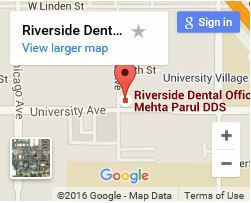 Dr. Mehta graduated from Indiana University and has been in practice for over 14 years here in Riverside County. She is a member of the General Academy of Dentistry, American and California Dental Associations, and the Tri-County Dental Society. Her cosmetic dentistry specializations include Implantology, Invisalign, and Lumineer certifications. 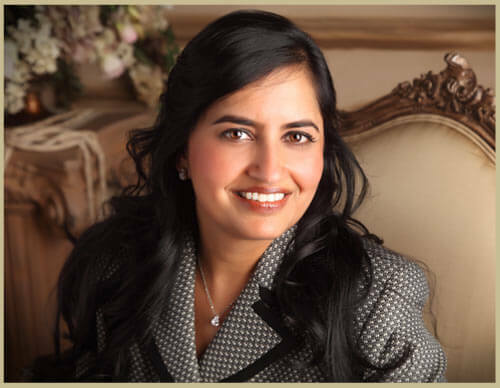 As testament to her commitment to your care and comfort, Dr. Mehta has been voted Top Dentist by Inland Empire Magazine from 2009 to 2014. That’s six years in a row! 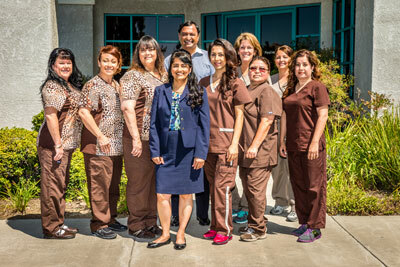 With Temecula’s population of well over 100,000 people that puts ahead of a great number of other dental practices. These include many rapidly advancing fields, so Hi-Tech Smiles Temecula always keeps up do date. There may well be new and better techniques, replacing old and unpleasant procedures, since the last time you considered cosmetic dentistry! Currently there are quick, painless, and long-lasting solutions to whiten even severely stained teeth, even out spacing (including closing gaps), repair damaged teeth, and even adjust the shape and size of teeth. If you have a missing, loose, or badly damaged tooth, a dental implant is a natural appearing and fully functional replacement, permanently attached. Having implant dentistry means you won’t have any of the problems associated with a bridge or partial. You’ll be able to eat whatever you like, with no discomfort or extra cleaning. It really is like getting a brand new tooth that will last for many years. Everyone hates the embarrassment, irritation (if not down right pain), eating restrictions, and what seems like hours cleaning everyday associated with old-fashioned metal braces. We’re glad to say that’s all in the past. Six Month Smiles gently corrects crowded or overlapping teeth and closes gaps in 6 months or less, even for adults. You can get that perfect smile for an upcoming event in less time and trouble than you might expect, with no embarrassment at school or at work. 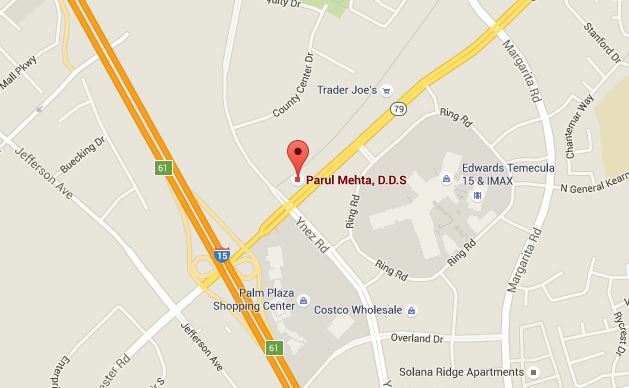 In addition to cosmetic dentistry, Parul Mehta DDS Temecula is also the area’s choice for general family dentistry. We’re happy to take care of you with regular exams and cleaning, teeth whitening, dentures and partials, tooth extractions, and root canals. With our special attention even the dreaded root canal is nothing to fear. Pain is minimal, no worse than a quick filling, and our office’s hi-tech features will keep you comfortable. With our special equipment your x-ray exposures will be quicker and less intense. Dr. Mehta is especially attentive to periodontal (gum disease) concerns. Although often just a matter of bad breath or a little bleeding after brushing, it can quickly develop into a serious condition that can lead to the loss of a tooth or damage to your jaw. 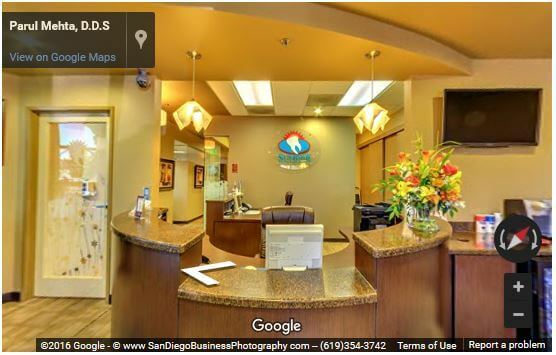 So visit us and our modern office regularly to avoid future problems and receive the best dental care in Temecula.